Manchester City and Manchester United were involved in the craziest ending to a Premier League season in history. It’s not that we haven’t had last day finishes, but this one was special. 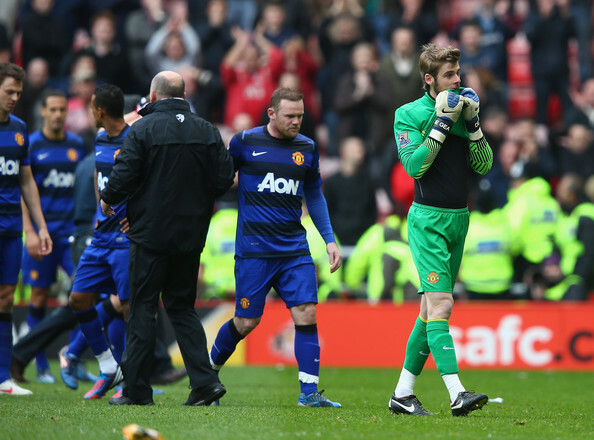 From Wayne Rooney scoring a goal; you knew United won’t drop the lead. 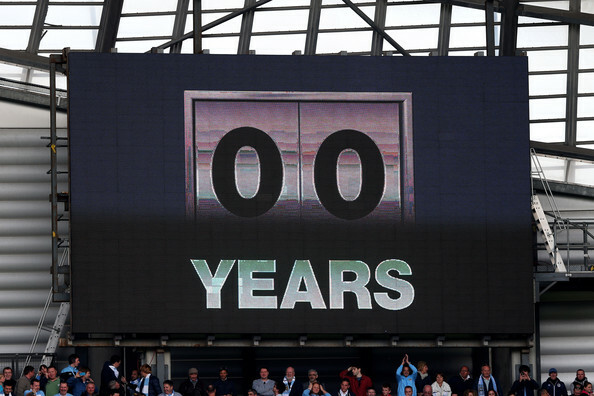 To Manchester City taking the lead and dropping it at the beginning of the second half. Joey Barton losing his senses and QPR stunning everyone with a 2-1 lead. 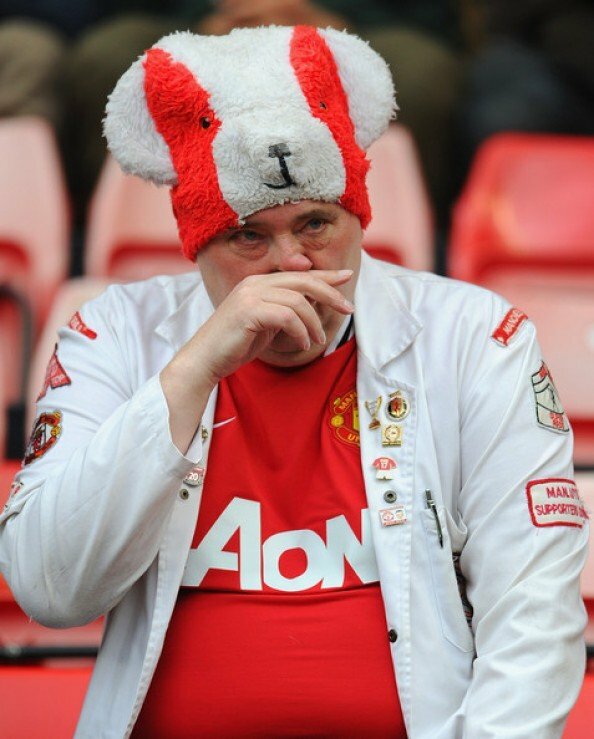 City fans crying. Roberto Mancini cursing like mad. And added time. Edin Dzeko, Mario Balotelli, Sergio Aguero. 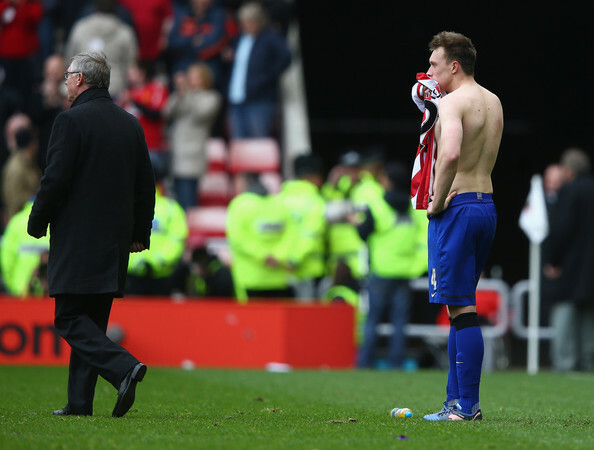 Bliss in Manchester, dejection and tears in Sunderland. The exact opposite from most of what the current Manchester City era represents – A cheap, almost afterthought of a purchase, for £600,000 from Shrewsbury when he was 19. Joe Hart has evolved into one of the best goalkeepers in the Premier League. The most relieved man on the pitch and in the entire kingdom. Just threw what he had at the end of the match, hoping something will come out right. For the man beneath the banner, and for what’s written on the banner. Is this a sign of the changing times, or will this be a rare taste of success for City? 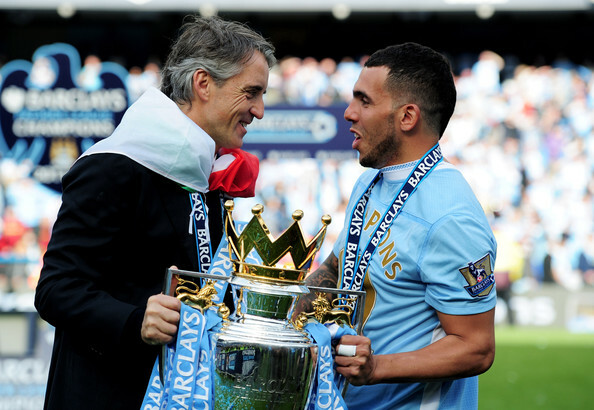 Roberto Mancini said that Carlos Tevez will never play for Manchester City again. So he said. He needed Tevez to save the season. Carlito wasn’t brilliant or exceptional since his return, but the comeback was achieved in parallel to his comeback. 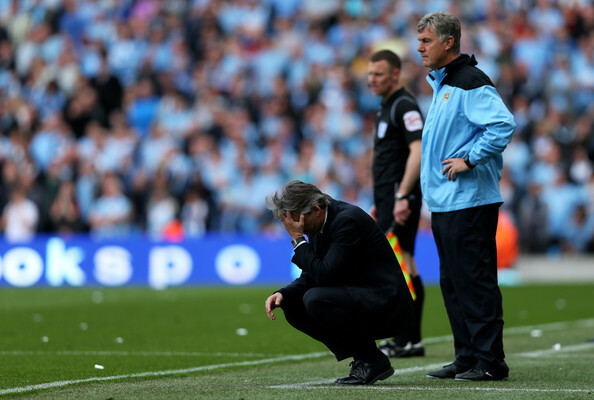 Mancini swallowed his pride, and won a title. A fair deal. 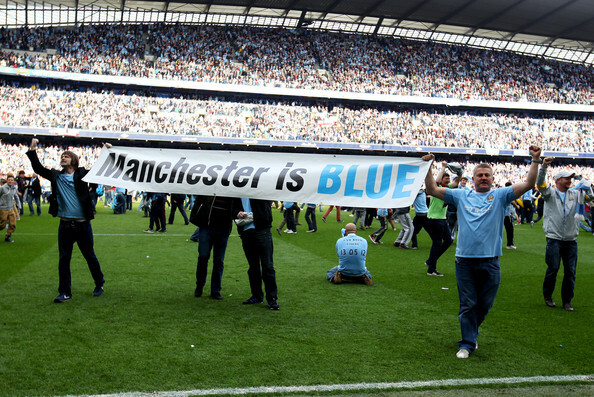 So many City fans weren’t even born when they won their last title. So many grew up, had kids, even grand kids and got old. I’m pretty sure a lot of them were sure they’d never see them lifting a Premier League trophy. As you can tell, the final 90, or shall we say 95 minutes, weren’t very easy on Mancini, who probably lost a couple of years from his life expectancy. It’s cruel to lose. It’s crueler to win a match and just stand around, waiting for good news from far away. It’s cruel to hear the sounds of the crowd and learn that the title was snatched away from you at the final moment. I don’t know if City were more deserving of the title than Manchester United. But they did beat them twice in the league derbies. They did play better football overall. And they still needed a 94th minute goal against one of the worse teams in the league to clinch it. 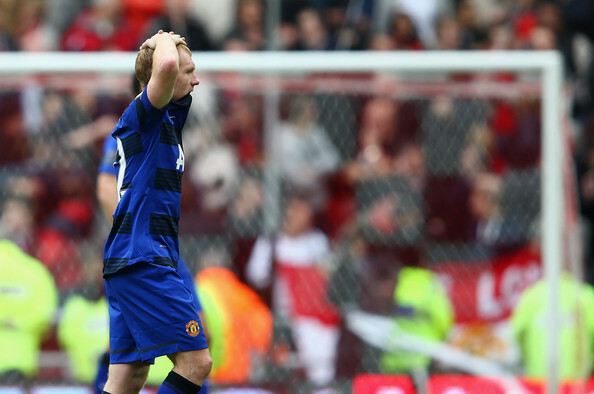 Paul Scholes came out of retirement for his. It was nearly enough. To prove age is just a number. To prove how great Alex Ferguson is. Maybe, even without the league title, he proved it just the same.